Feel the love of Elka's garden, home to a carefully curated collection of diverse gifts, home wares, hand-crafted pieces & fresh flora. Made up of local artists & Australian creatives with a unique style and the environment at heart. Beautiful gifts to inspire & share your love. Our floral arrangements are individually created with your inspiration. Just let us know your favorite colour, occassion, favorite flower or amount you would like to spend and we will create a memory to last. 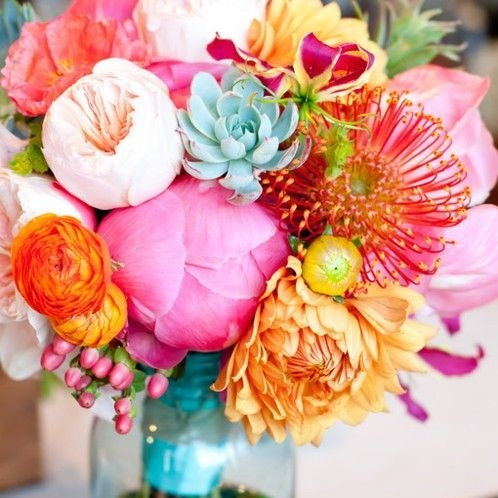 Elka's Garden is your local bespoke florist in Gerringong. Whether its a gift to say Thank You or Happy Birthday we would love to help inspire your gift. Our Wedding Flora Arrangements will help to shape a lasting memory for your magical day.